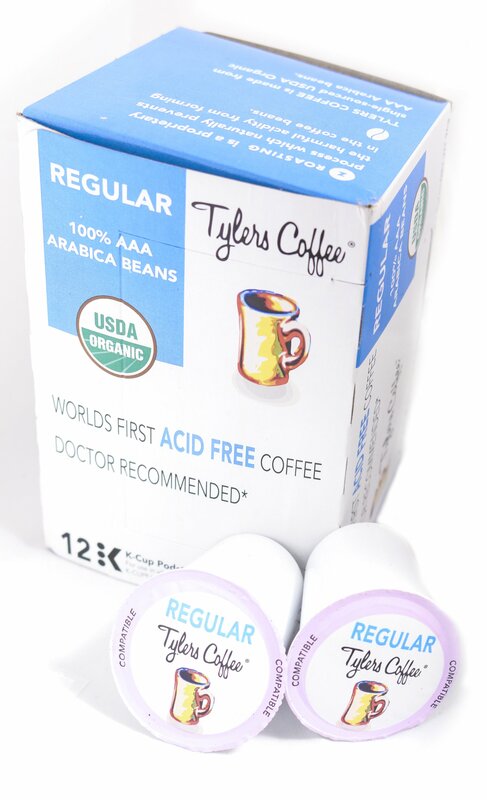 Introducing Tylers Coffees Single Serve Cups, the world's first and only Acid Free single serve cup. 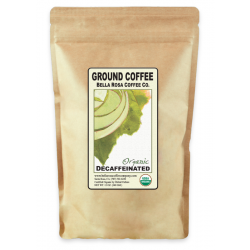 Our cups contain our USDA Organic, AAA Arabica blends that are roasted with our proprietary Z-Roasting Process. Using our process, we can maintain all the flavor profiles while preventing the harmful acids that contribute to a multitude of stomach related and acid-related illnesses. 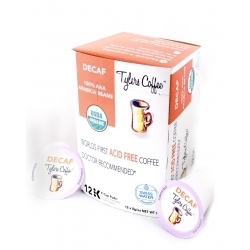 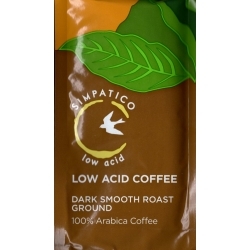 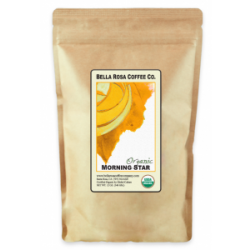 Compatible with Keurig-style single-serve brewing system and most Keurig 2.0 models.